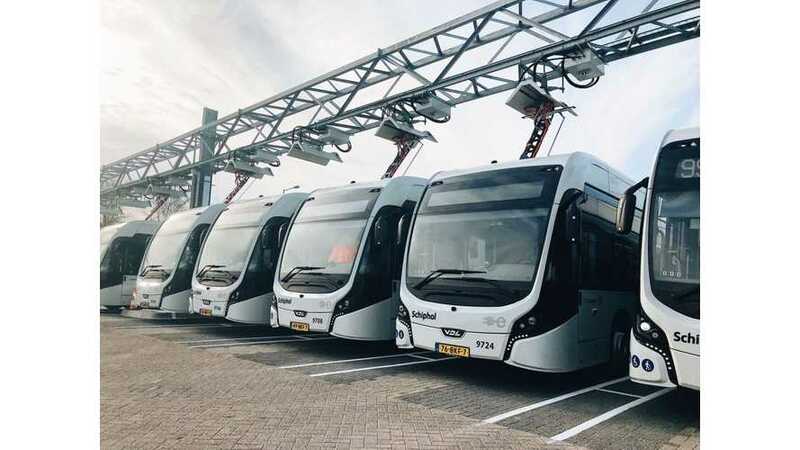 The war of charging standards for electric cars expanded to the electric buses in Europe and at least temporarily, the remedy is multi-standard charging stations. 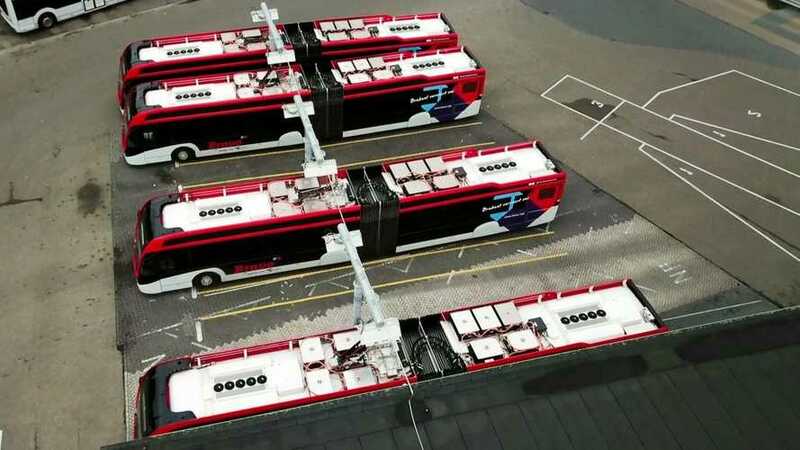 Heliox to supply 9.8 MW charging infrastructure to power 40 electric buses in Oslo, Norway. 12 of those chargers will be 300 kW. 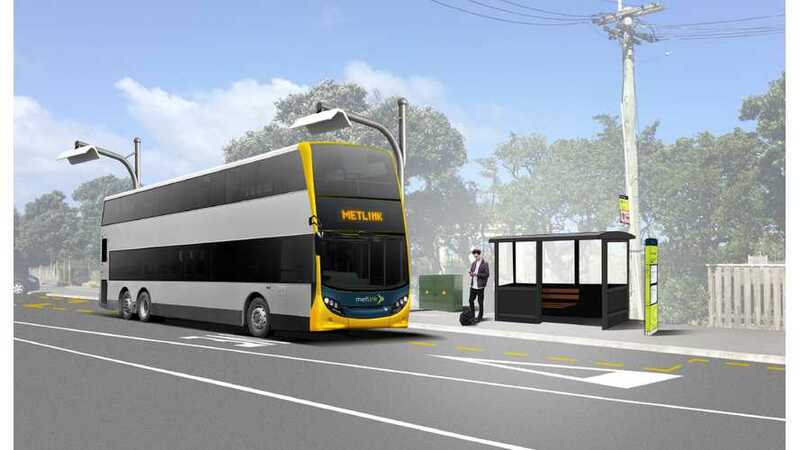 First electric buses in New Zealand happened to be 82-seat double-deckers. 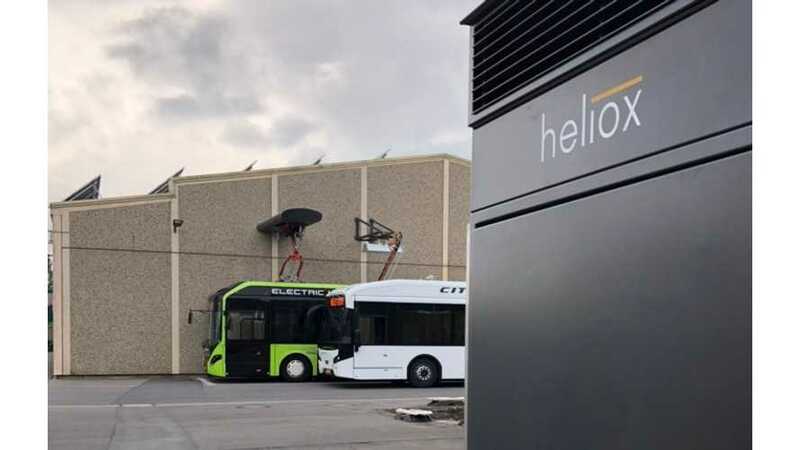 Dutch company Heliox announced that this summer will deliver to Tranzit eight DC chargers for the launch of the fleet in capital city, Wellington. Amsterdam Airport Schiphol celebrates Europe's largest fleet of electric buses with the largest network of opportunity and depot chargers.